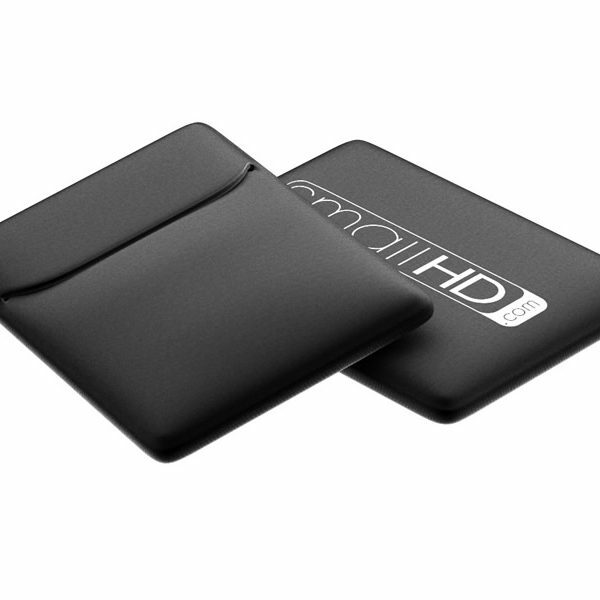 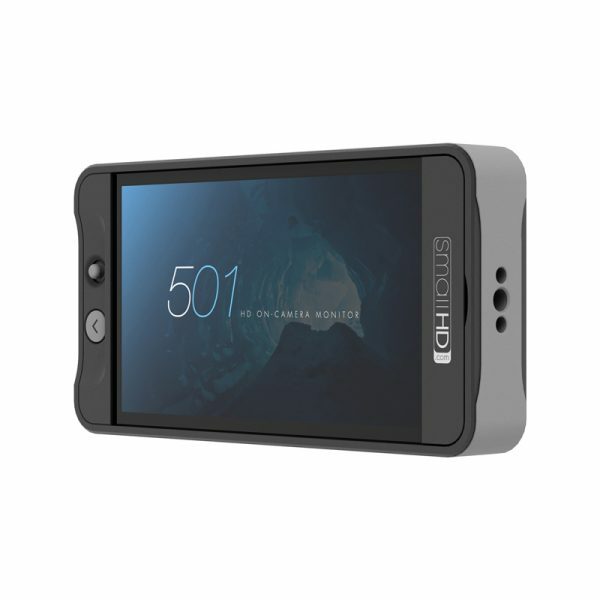 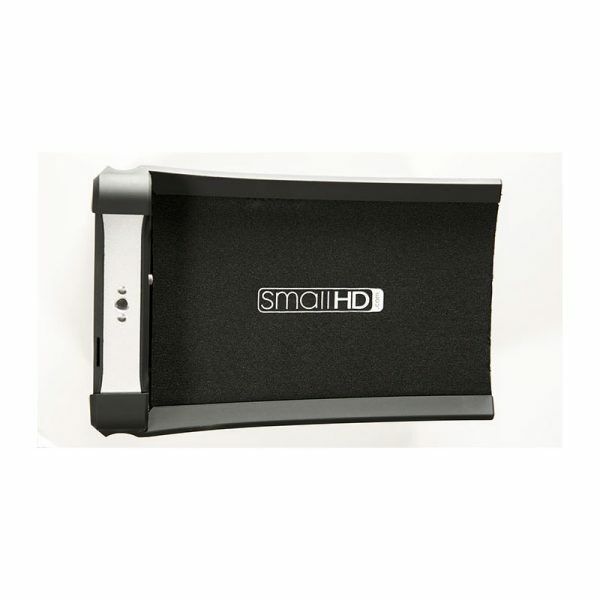 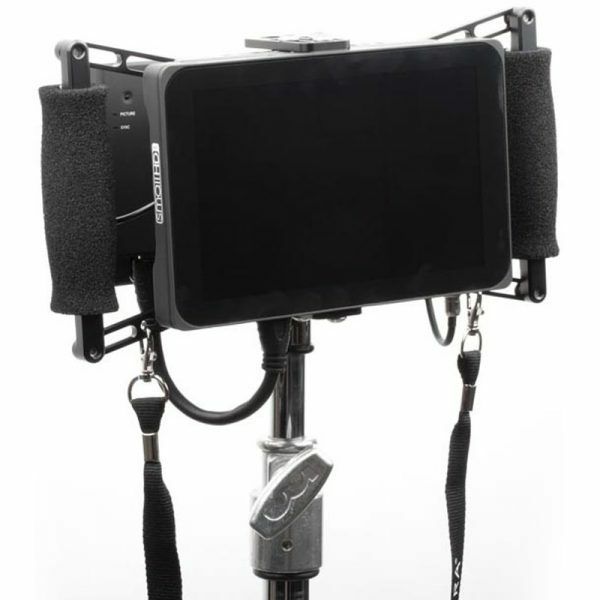 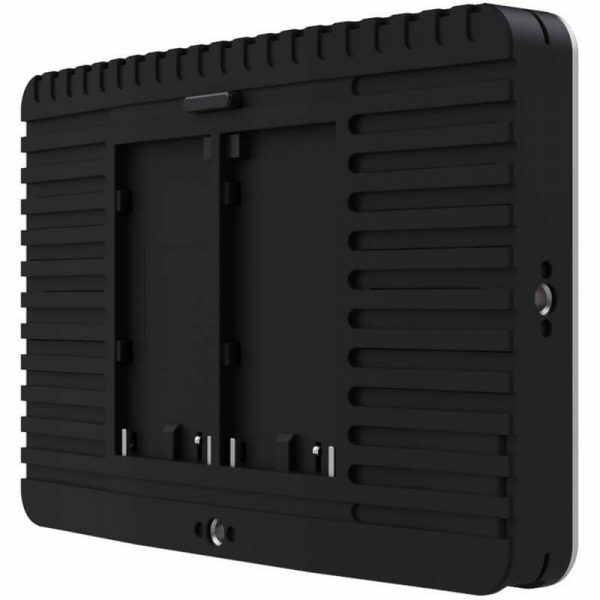 SmallHD designs and manufactures cutting-edge display products for video production applications. 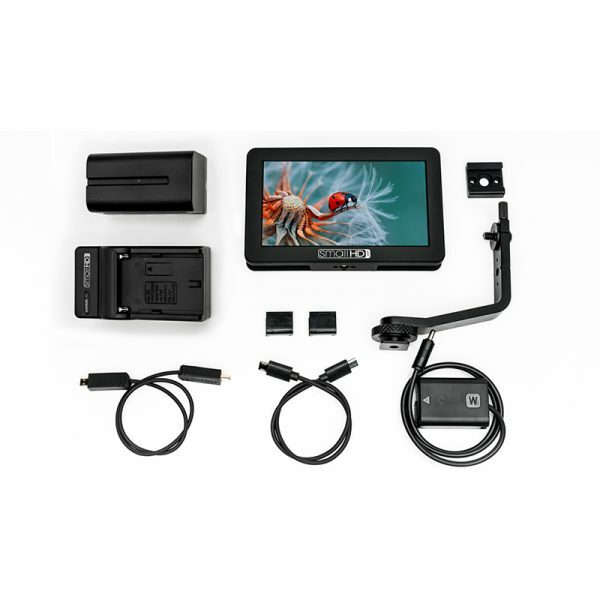 SmallHD’s wide range of products cater to both the feature requirements of professional cinematographers as well as the limited budgets of film students and hobbyists. 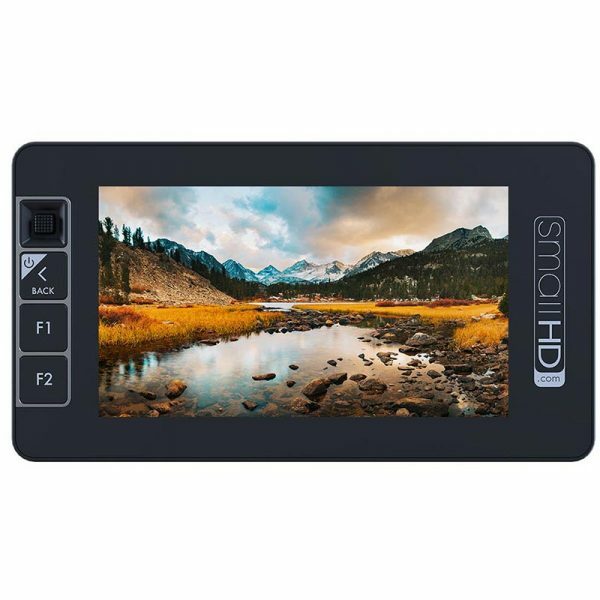 Known for creating the world’s first true high definition on-camera field monitor, SmallHD continues to push the limits of what is possible in an on-camera monitor—now offering the world’s brightest HD field monitor, the world’s only HD broadcast color reference field monitor, and the world’s first true monitor/viewfinder combo—while providing hugely competitive price points at every level. 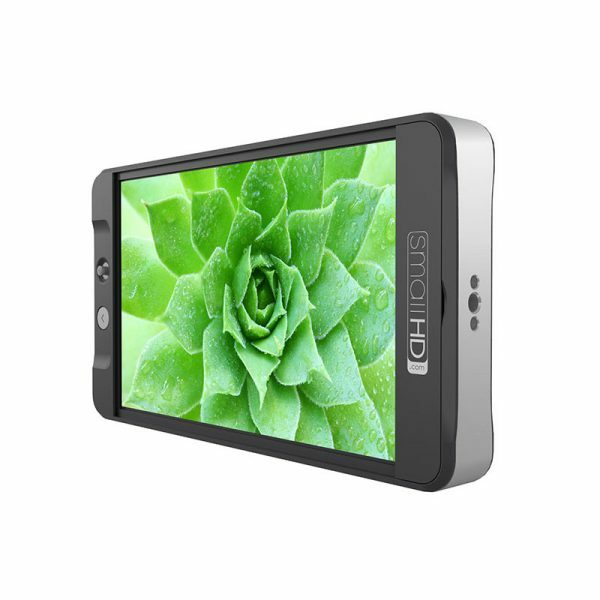 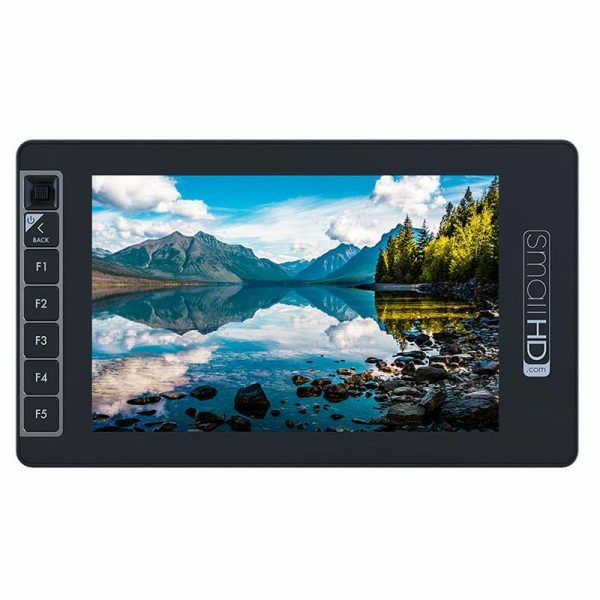 De SmallHD Focus 7 is een 7 inch touch screen afkijk monitor met 1000nits en een 4K HMDI ingang. 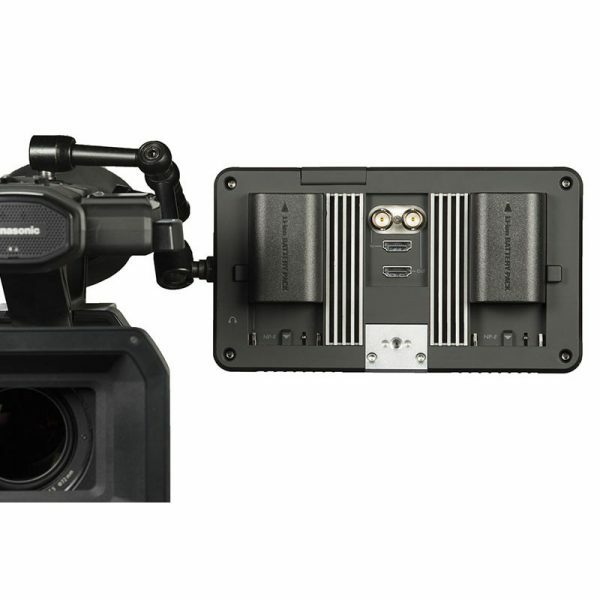 Fully featured on-camera monitor with stunning OLED colour, HD waveform and scopes, 3D LUT support and rugged milled aluminum chassis. 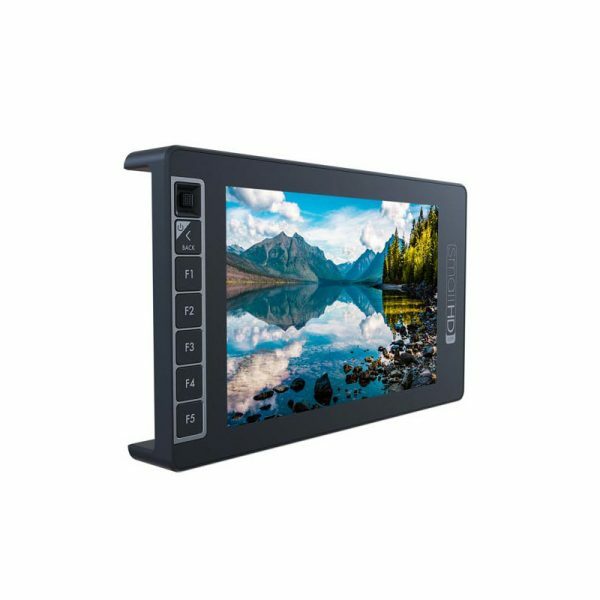 The first of a new line of feature rich, daylight viewable, 7-inch monitors. 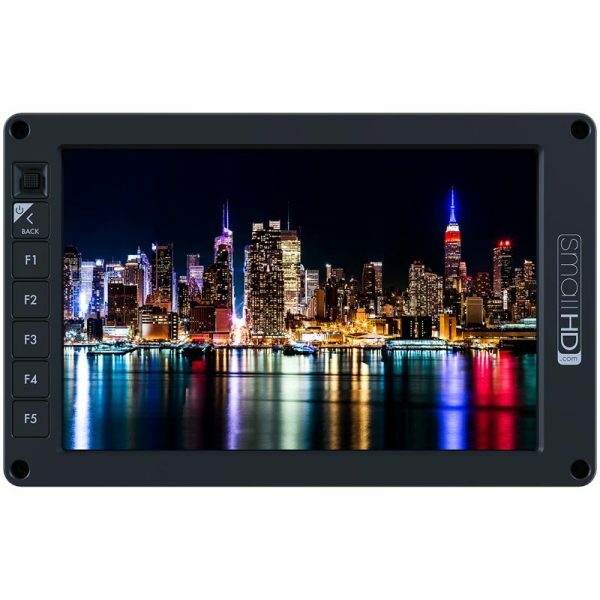 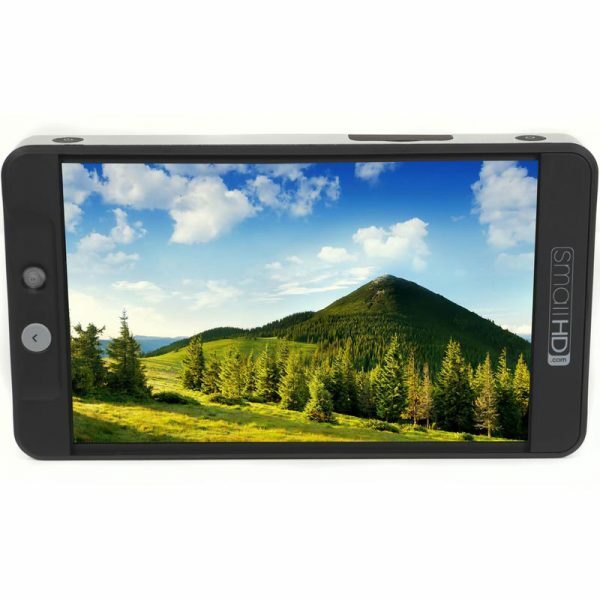 Along with the 1000 NITs of brightness (2-3x traditional LCD), the LCD panel features optically bonded glass with anti-reflective coating. 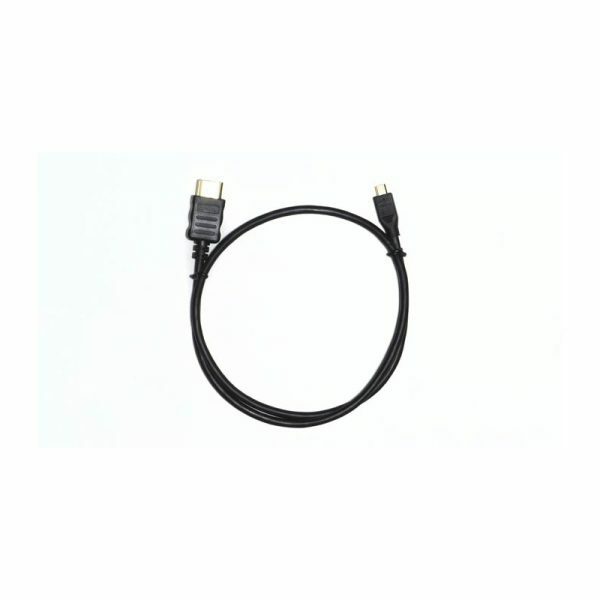 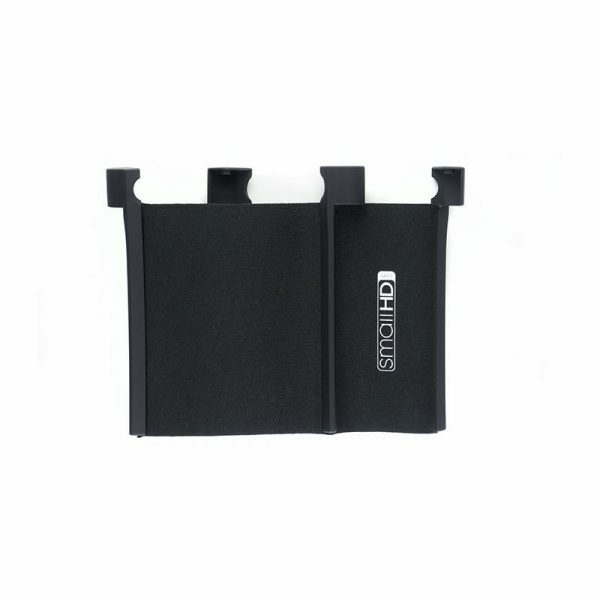 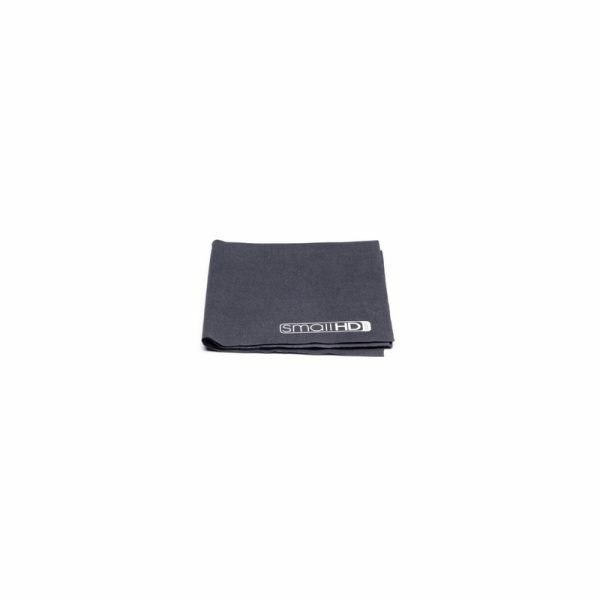 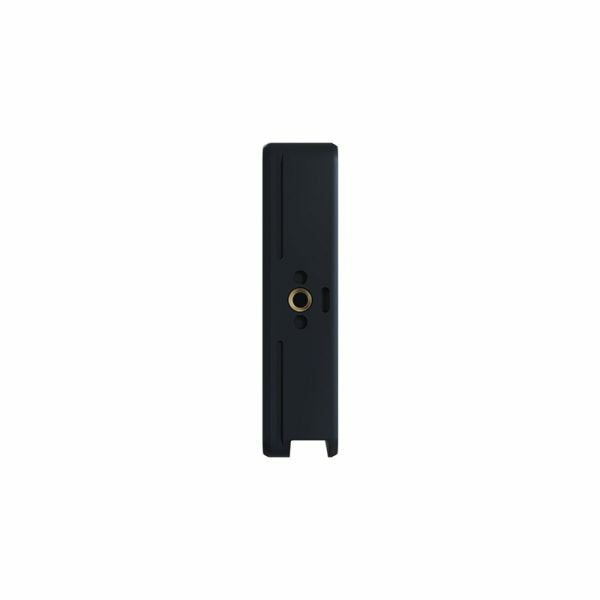 Maximum protection for your 700 Series monitor. 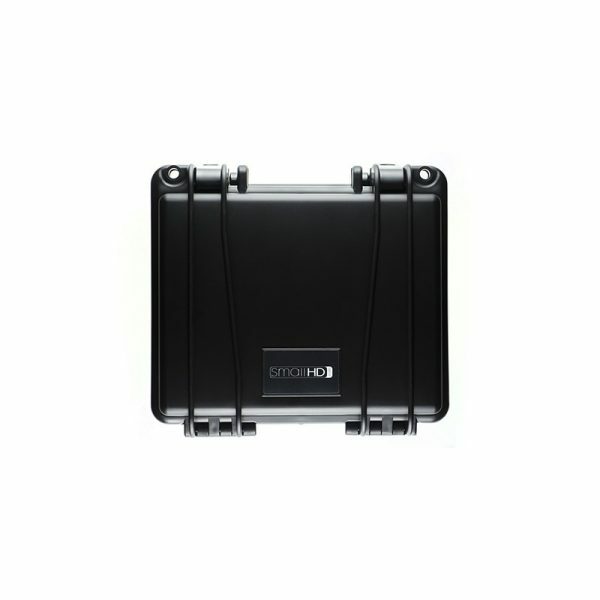 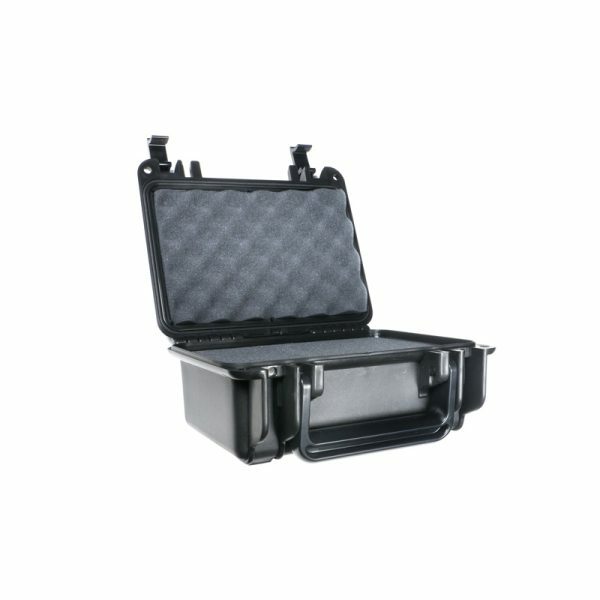 Maximum travel protection for your 500 Series Monitor and accessories. 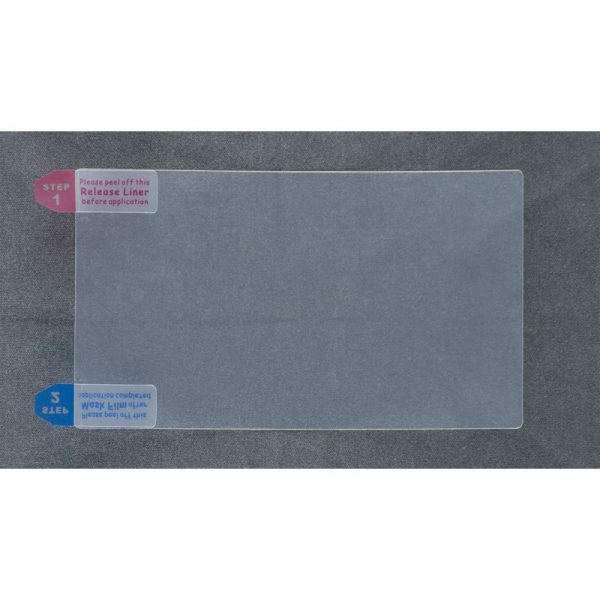 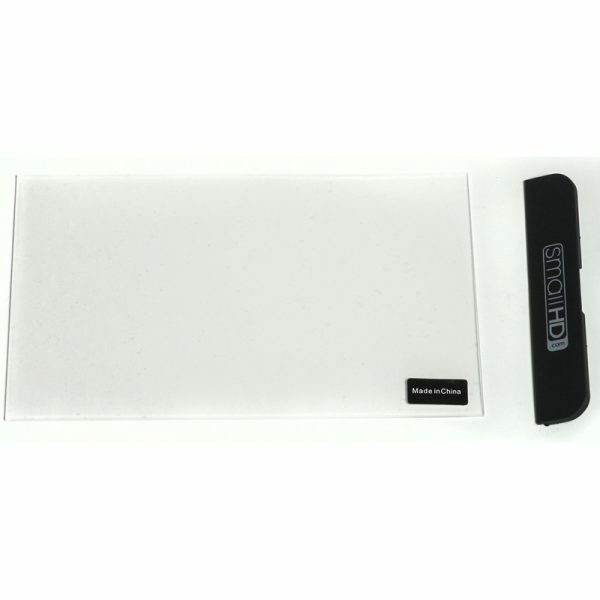 Reduce glare on your 500 Series monitor with this flexible matte finish screen protector. 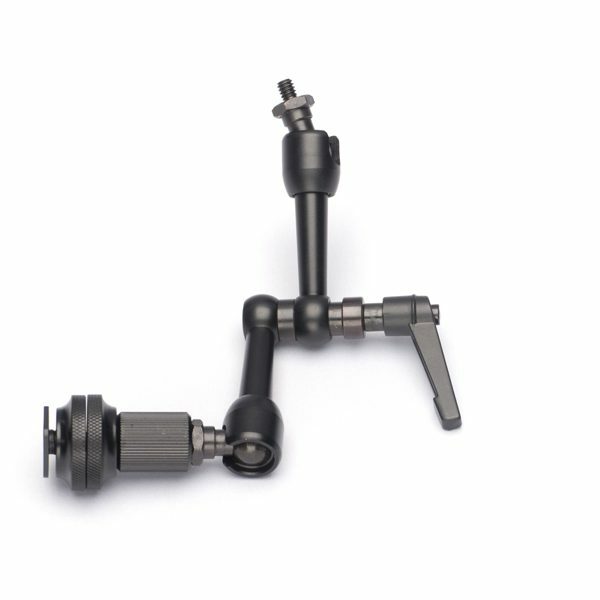 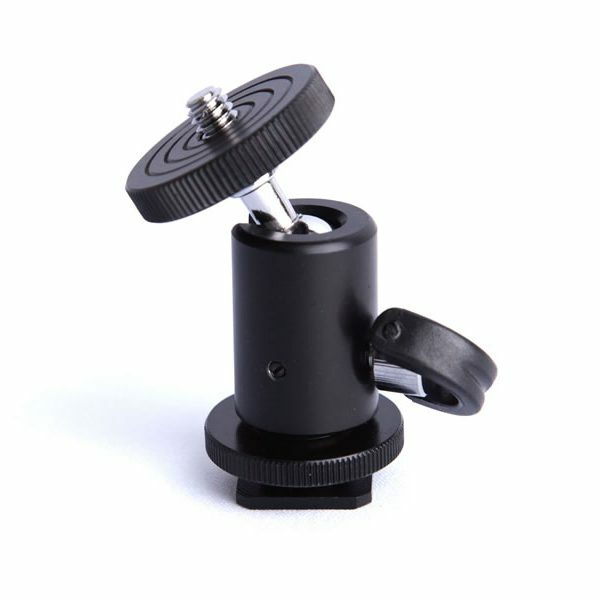 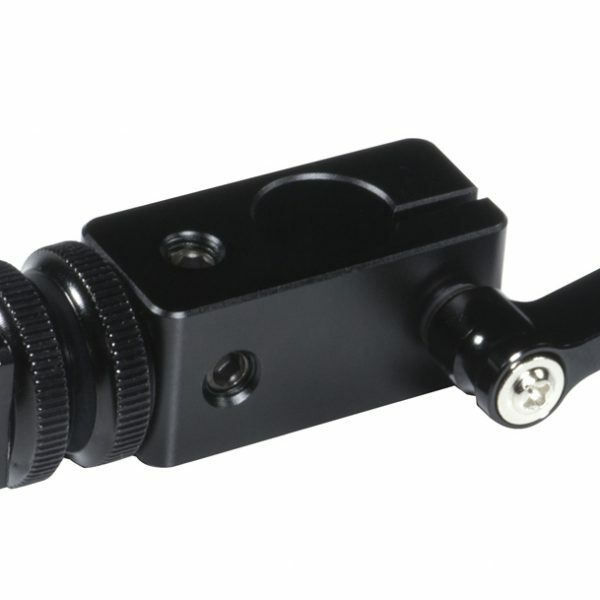 The most streamlined and cost effective solution when it comes to mounting a SmallHD monitor to your camera the hot shoe ball mount. 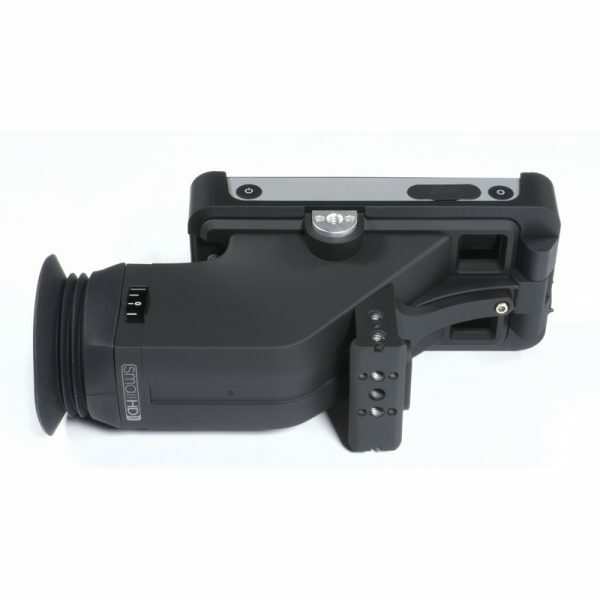 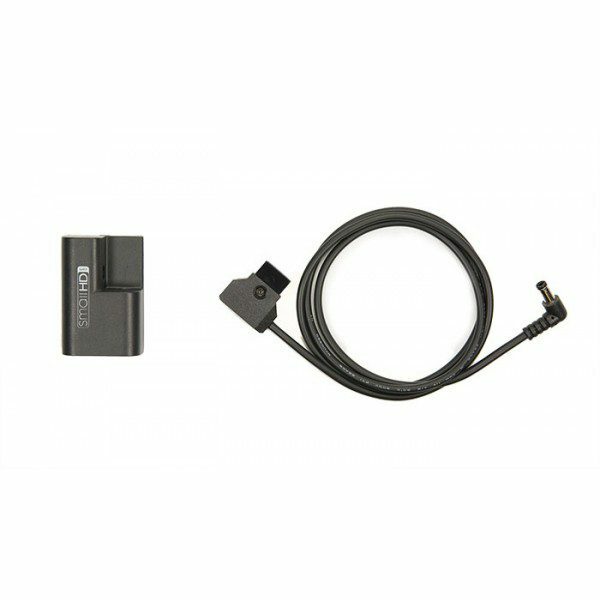 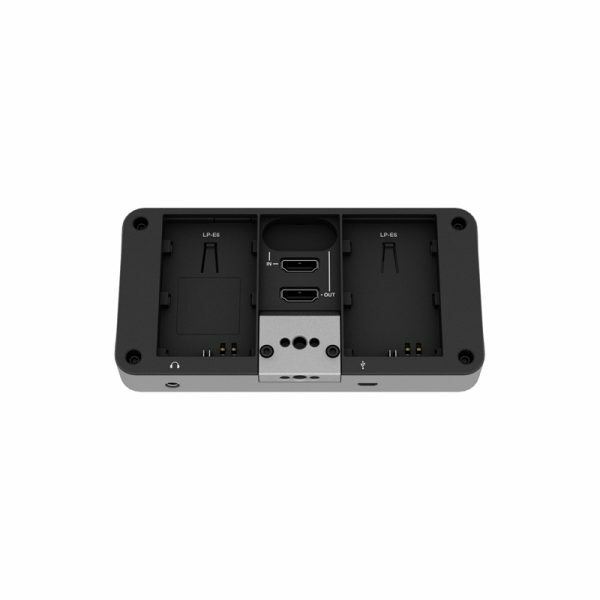 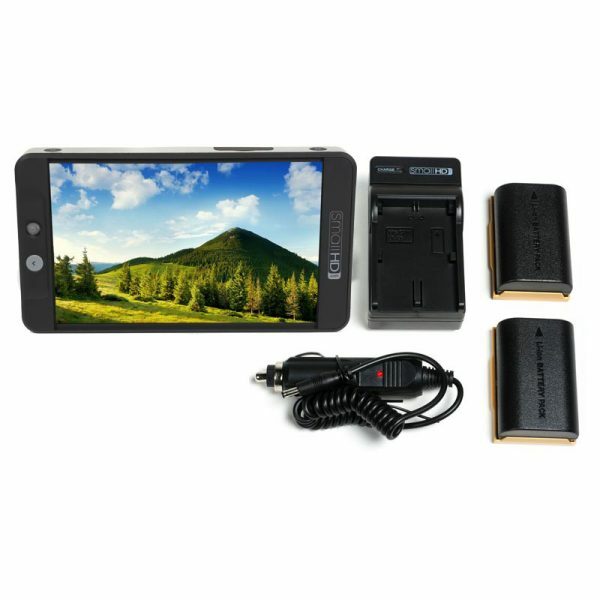 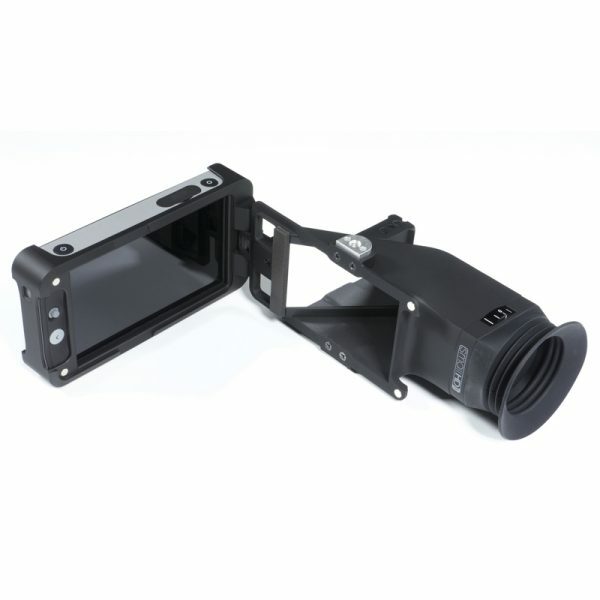 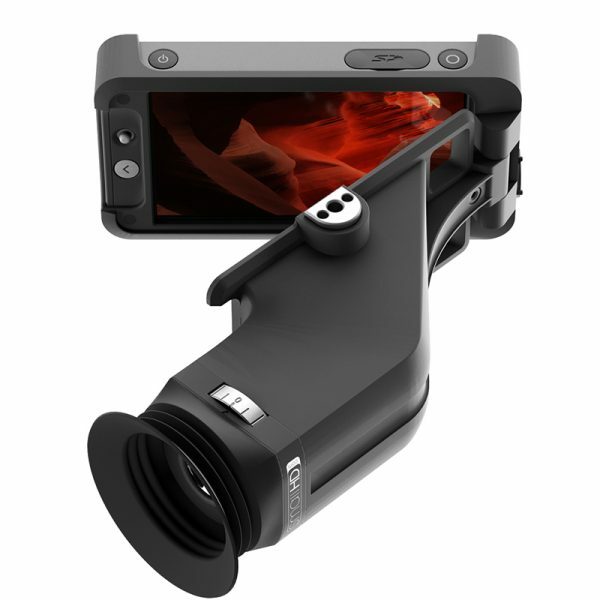 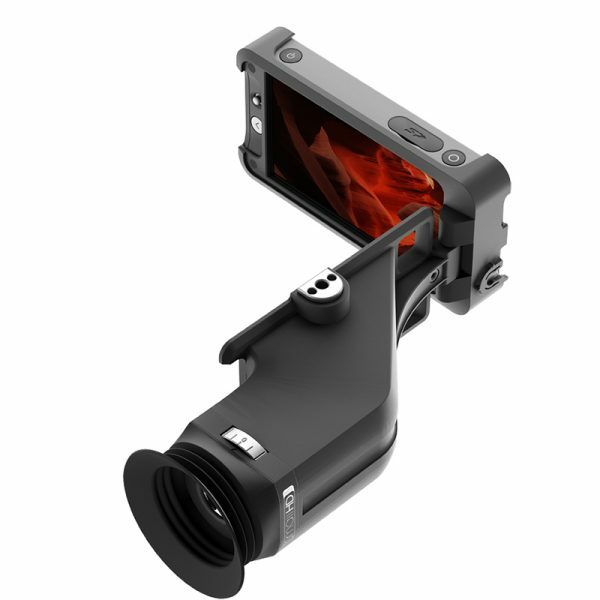 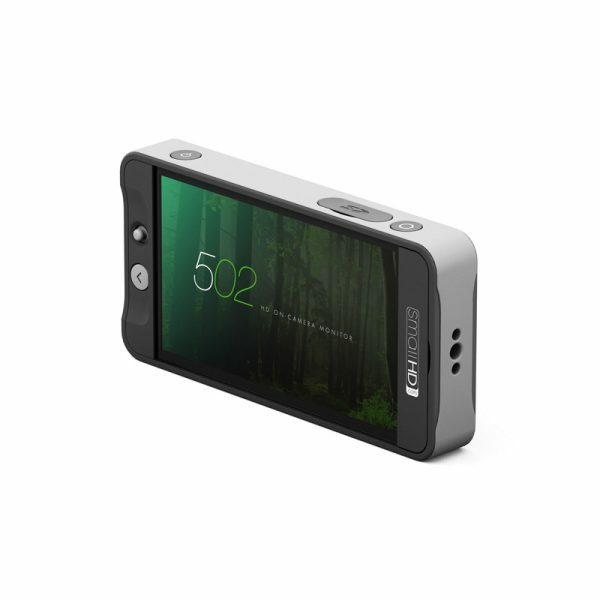 The Sidefinder is a fully featured HD viewfinder with a flip-out 1080p display. 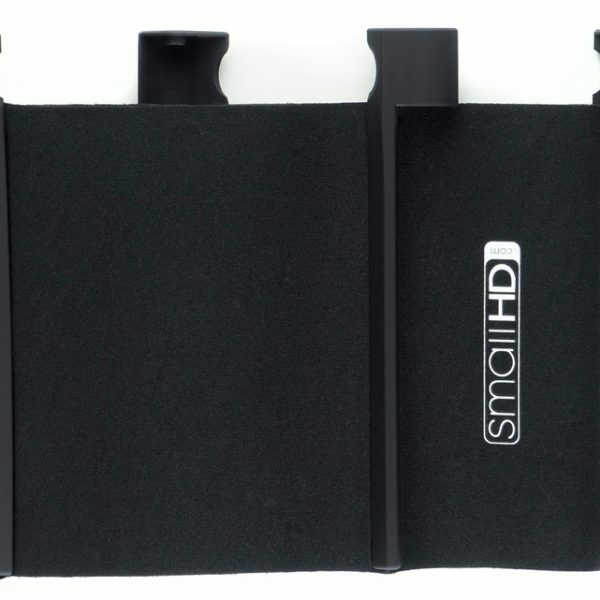 It’s the brilliant, natural union between the SmallHD 500 Series Monitor and a cleverly designed, patent-pending, EVF loupe. 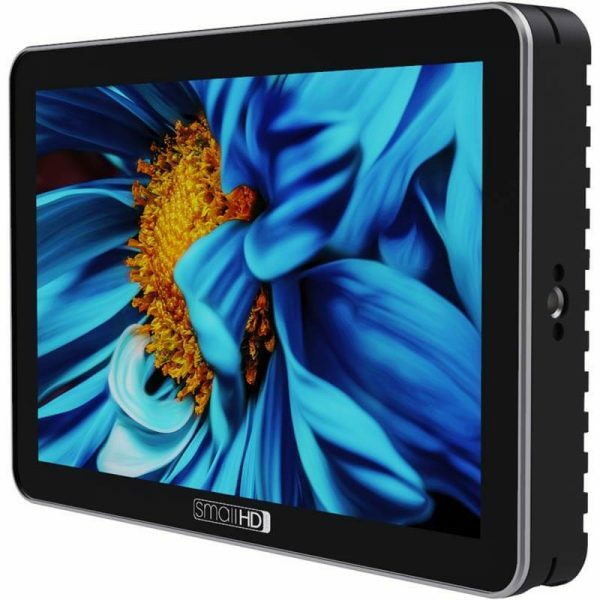 The SmallHD 501 is the lightest 5-inch, 1080p Full HD field monitor with a colour capabilities that rival OLED technology. 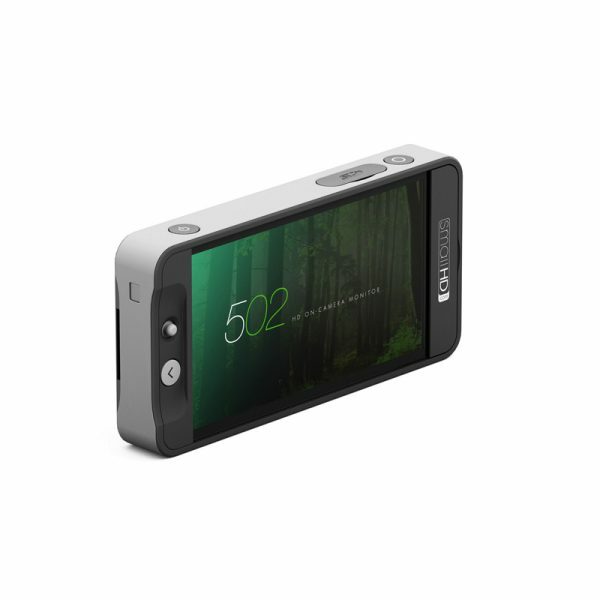 It's a mere 7.4 oz light and is able to reproduce 100% Rec 709 colour.